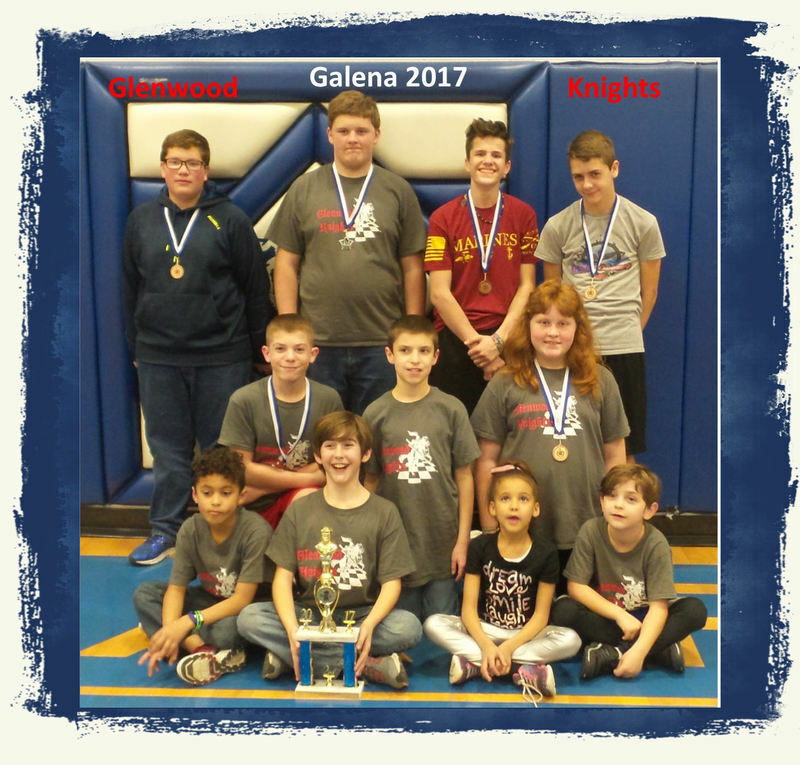 The Glenwood Knights traveled to Galena, Missouri on Saturday, February 11th to take part in the Galena Invitational Chess Tournament at Galena High School. Eleven students from Glenwood participated in this tournament and brought back the Second Place K-8 team trophy and 6 out of the 11 students placed individually within the top 20 positions in the division. Great job Knights! They all played with grace and made us proud.